Testosterone is a hormone made by both men and women. In a male, testosterone is produced by the testicles and in a female by the ovaries. In men, testosterone is present at much higher levels – most notably during the time of puberty. To understand testosterone better we will peek in at 2 male bees (also called drones) working for their queen. During normal conditions, bees respond quickly to their queen and stay focused with one goal in mind – to keep their queen happy and producing baby bees (or larvae). Testosterone production is under the control of the pituitary gland (often called the master gland). The pituitary gland sits high up in the brain. The pituitary sends messages to the testicles through the blood, via hormones called FSH and LH. In a male, these two hormones stimulate sperm and testosterone production, respectively. Back to the beehive! The pituitary gland is like the queen bee. She controls her drone bees through pheromones (which is a super-fancy type of hormone). Normally, male drone bees are at their queen’s disposal. 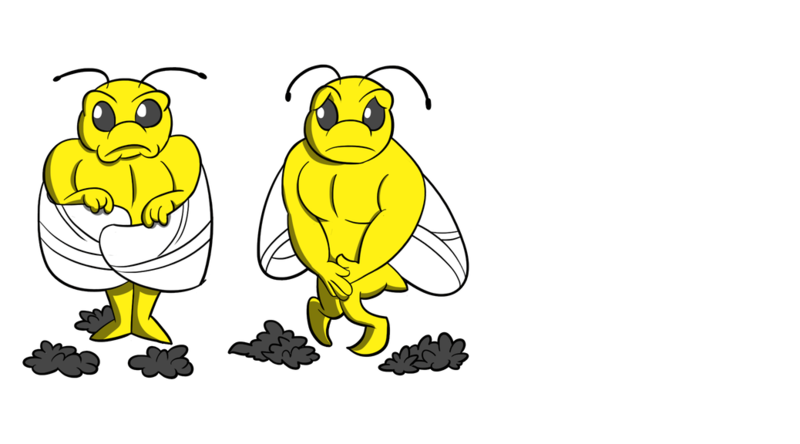 In the human body, the testicles act the same way as male bees. They listen to the pituitary (via messages sent by hormones) and respond by keeping libido and fertility working like it should (by producing testosterone). Other symptoms related to low testosterone levels include: Low libido (sexual interest) or problems with obtaining or keeping erections, fatigue, day time sleepiness, and swollen and tender breasts. To diagnose a low testosterone, a doctor will likely recommend blood testing. Testosterone levels are best drawn very early in the morning, when testosterone is normally at its highest. If testosterone is low at that time it is more likely that there is an issue that needs further evaluation. However, a low testosterone late in the day is actually normal. A problem with the testicles producing testosterone – what doctors call primary hypogonadism. 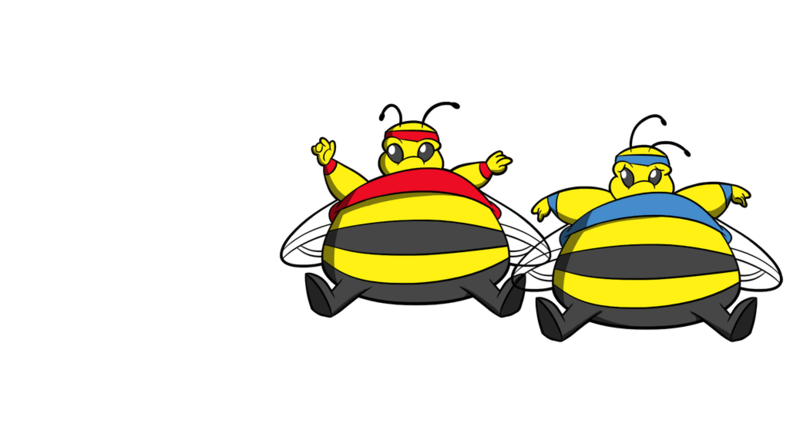 In this case, the worker bees (the testicles) might have become injured or have an infection. 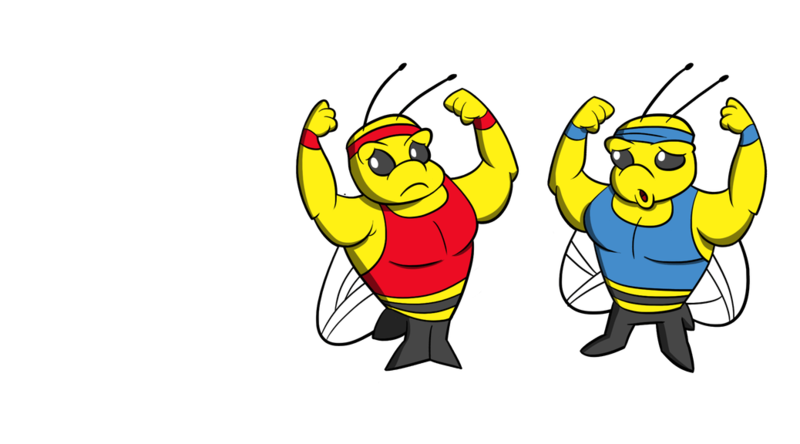 The queen bee (pituitary gland) would be upset with their lack of work and she raises her pheromone levels (FSH and LH), but the male bees are too sick to respond. A problem with the pituitary gland and its control over testosterone – what doctors call secondary hypogonadism.